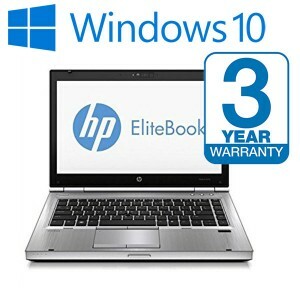 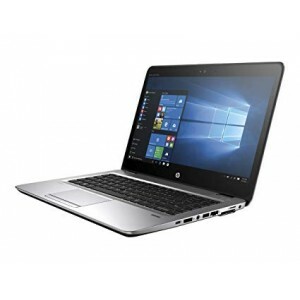 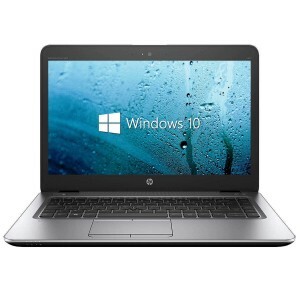 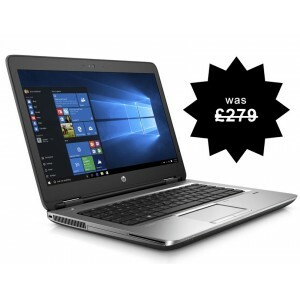 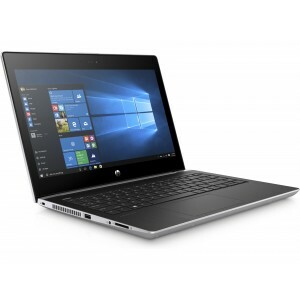 At a GlanceToday only - Free 18 Month Warranty Our popular, custom coloured High Spec lap..
At a GlanceToday only - Free 3 Year Warranty The reliable and powerful, HP Elitebook..
At a GlanceThe superb HP Elitebook 8470p with Microsoft Windows 10 and 8GB of memory.This laptop is ..
At a GlanceThe superb HP Elitebook 8470p with Microsoft Windows 10 and 4GB of memory. 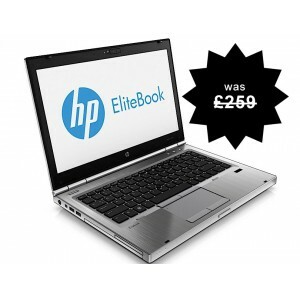 The Elitebook ..
At a GlanceThe superb HP Elitebook 8470p with Microsoft Windows 7 and 4GB of memory.This laptop is i..
We have a large range of hp laptop deals available for sale. 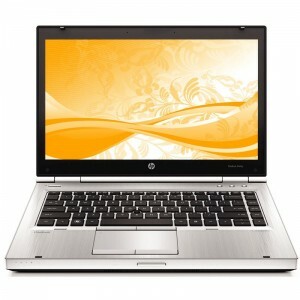 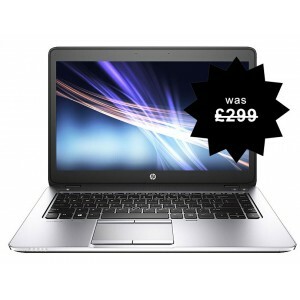 We have many cheap HP laptop offers available for you to purchase. 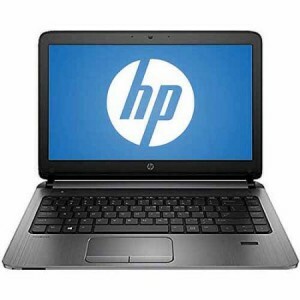 One of the cheapest HP laptops available is the HP NC6200 laptop that boasts a powerful Centrino processor and plenty of memory. 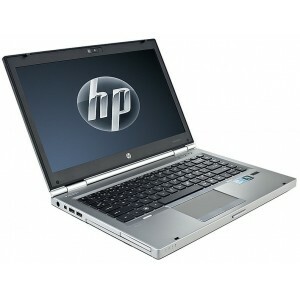 If you want a more powerful laptop we suggest purchasing the HP 6510B with core 2 duo processor. 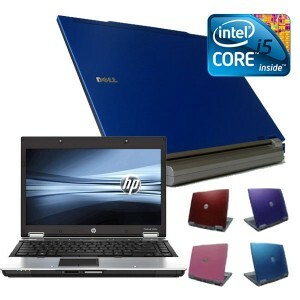 We also have some other fantastic laptop brands available for sale. 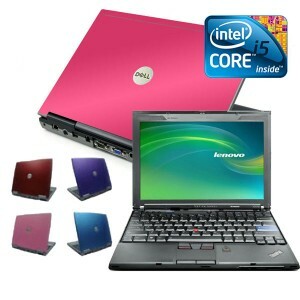 We have a large range of dell laptop deals, IBM laptops UK and we also have the cheapest toshiba laptops available.